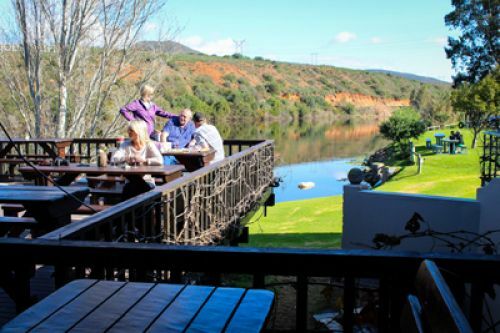 River, Wine, Peace, Tranquility, Country Life Style and Hospitality. 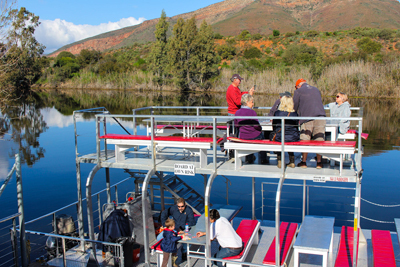 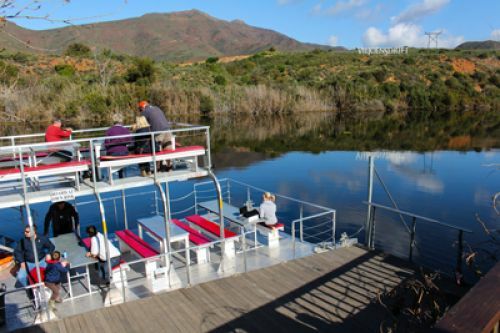 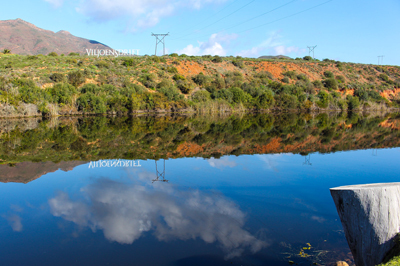 Situated on the beautiful stretch of country road (R317) between Robertson and Bonnievale, Viljoensdrift is a perfect outing from Cape Town.Enjoy the peaceful setting at the river with Viljoensdrift wines and a boat cruise. 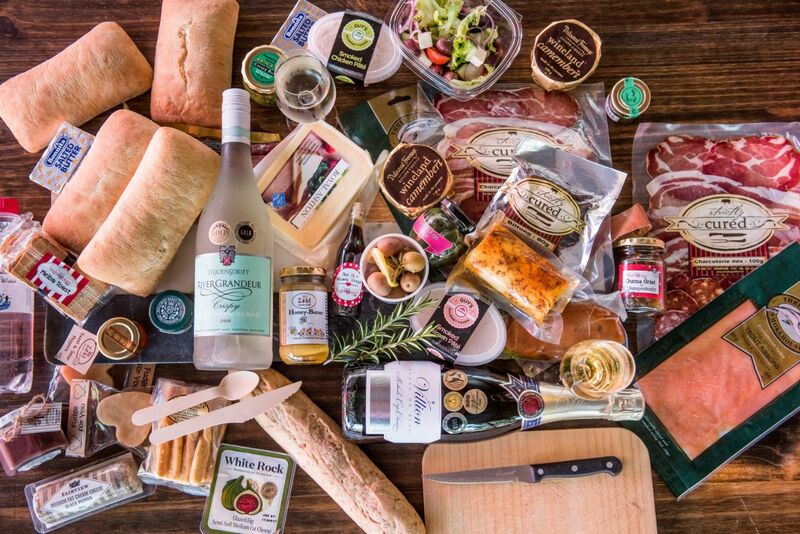 "Create a picnic basket" from our delectable deli menu. This can be enjoyed on the cruise. alternatively on the lawns alongside the Breede River.